Charming investment property with upstairs currently rented. 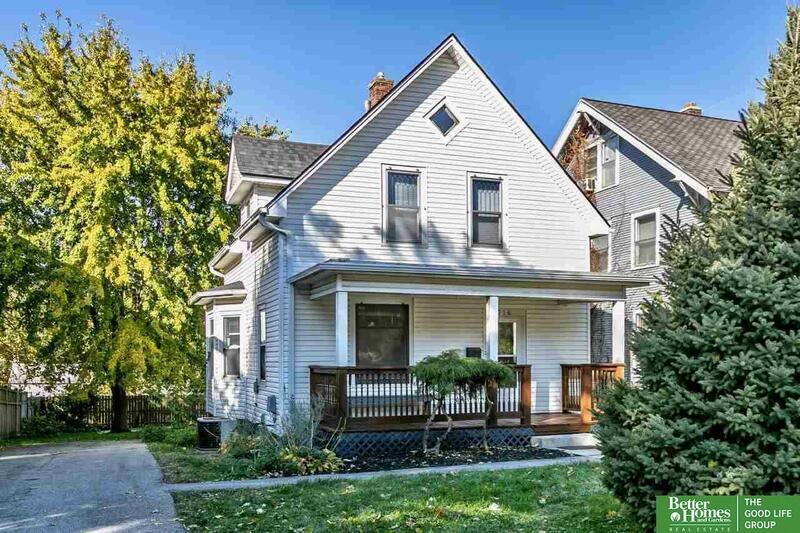 Located near the Blackstone District and Leavenworth Park with easy access to the interstate. Lower level updated with new drywall, paint, beautifully refinished hardwood floors and fully remodeled bathroom. New vinyl flooring in kitchen and bathroom.